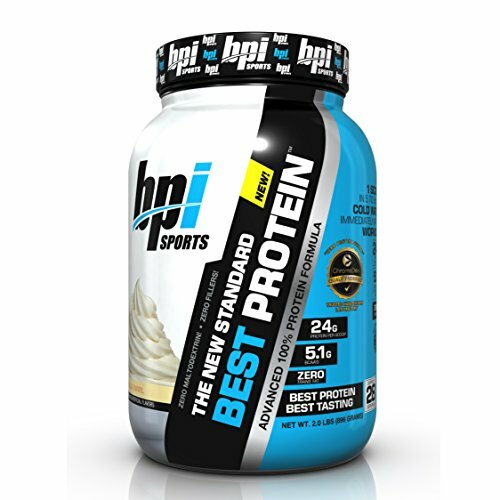 BPI Sports Best Protein for Muscle-Building & Weight Loss Whether you want to lose weight, gain lean muscles or recover properly, BPI Sports’ Best Protein is what you need. 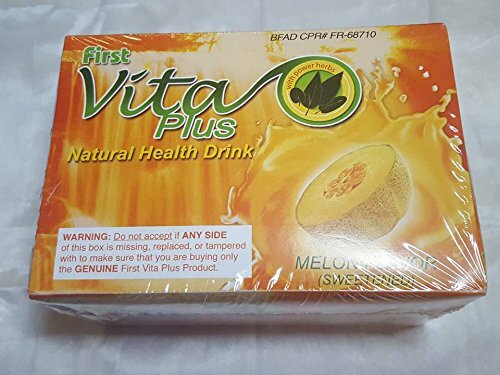 The rich, delicious supplement is the best combination of high-quality and value. With 100% proteins and zero fillers, the three-protein blend formula features whey protein isolates, whey protein concentrates, and whey protein hydrolysates for a sustained release of aminos and benefits. Whey protein isolates and hydrolysates are ultra pure, fast-absorbing proteins that fuel and repair muscles quickly, maximizing lean muscle growth, increasing protein synthesis and speeding up the recovery and repair process. The whey protein concentrates digest slowly, ideal for post-workout, helping the recovery and muscle building process to continue. Plus, it adds a creamy texture to your tasty protein shakes when you’re supplementing with the protein powder as a snack. Best Protein is Chromate certified which means the supplement is tested and verified by a third-party laboratory. With the Best Protein formula, you’re getting the highest quality protein to assist with your fitness goals, from weight loss to muscle building and overall wellness. No protein spiking or amino spiking here!